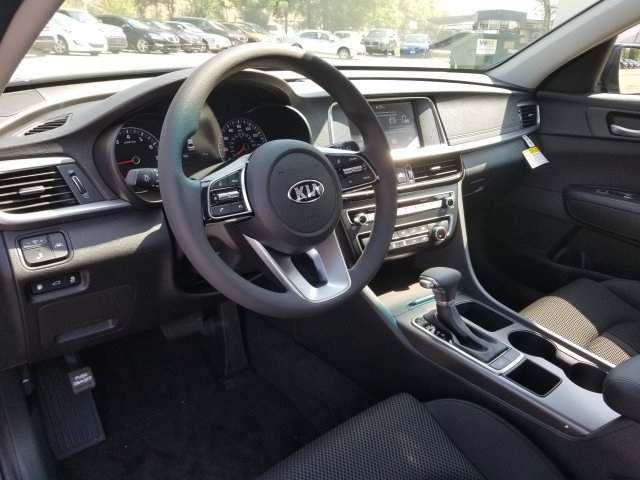 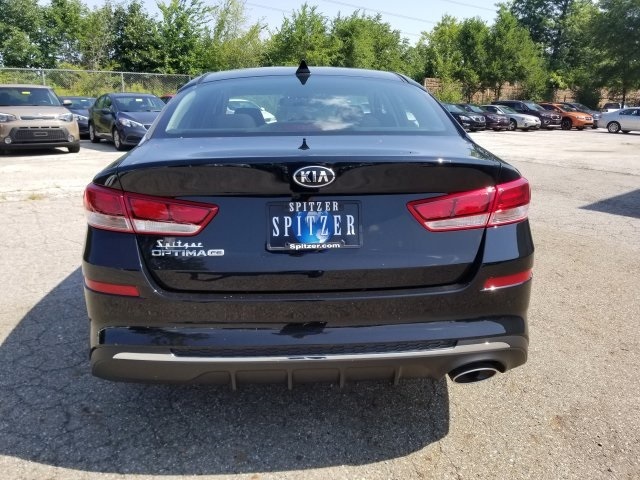 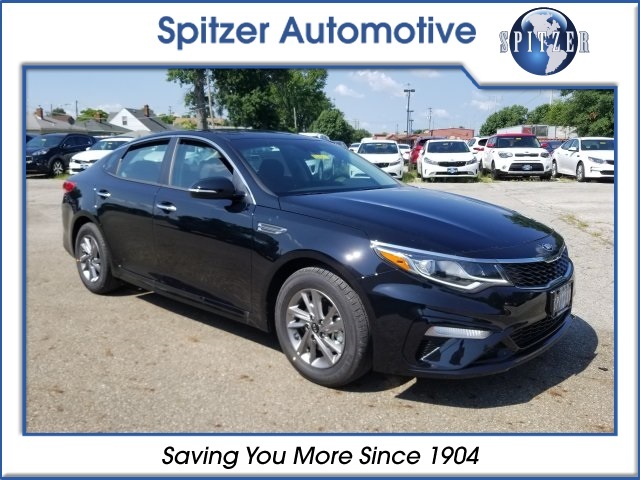 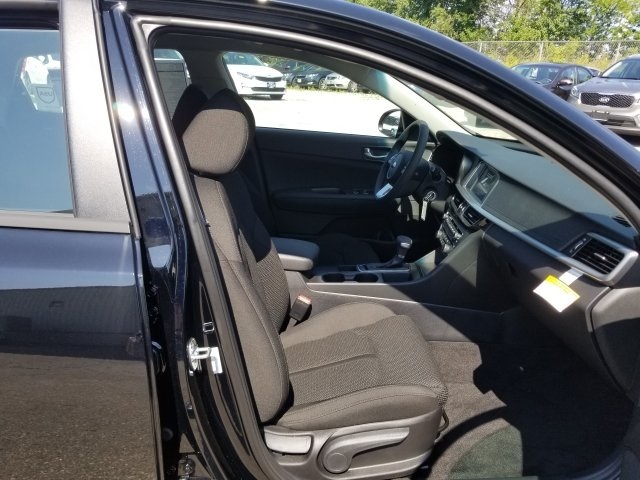 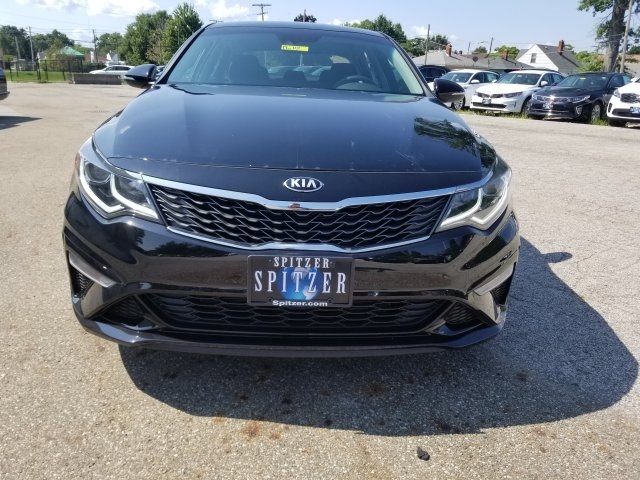 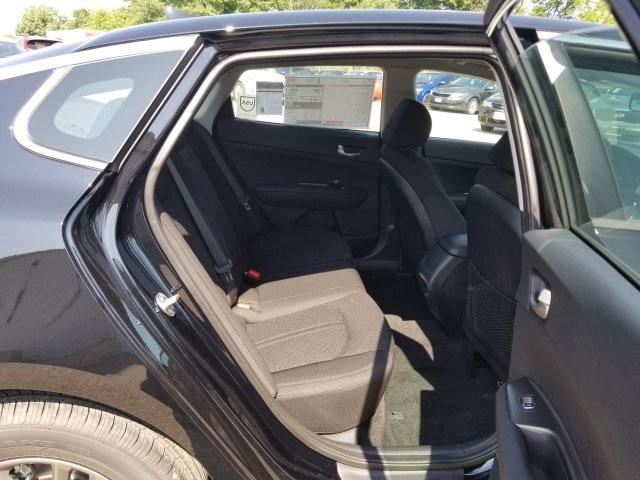 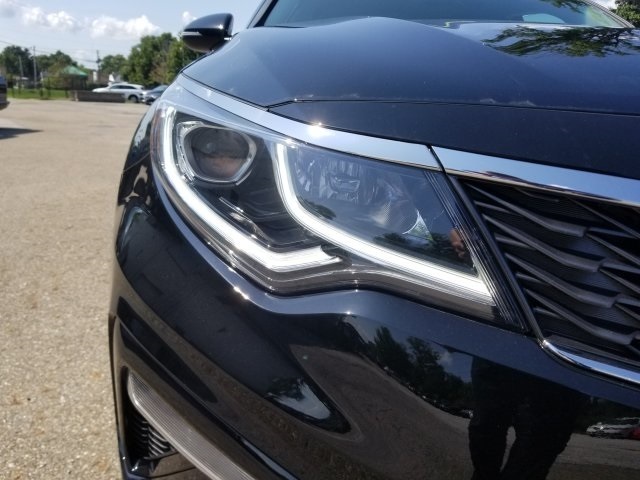 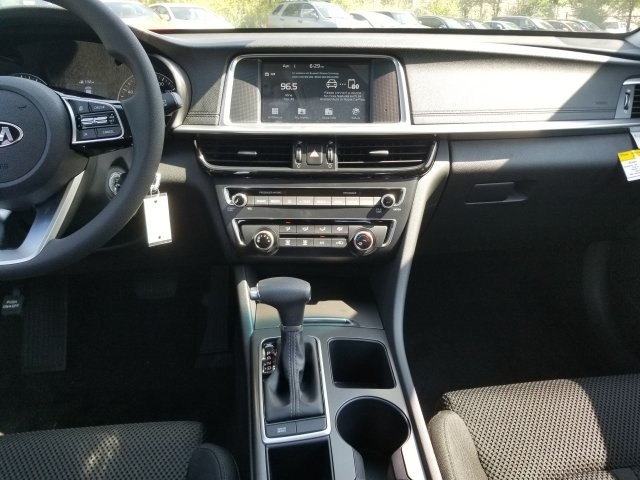 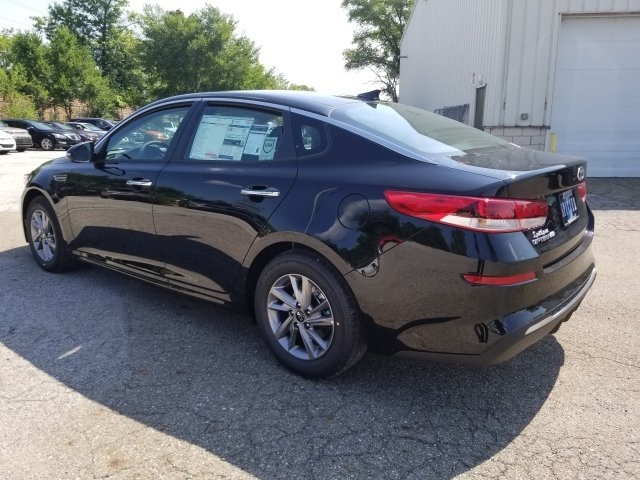 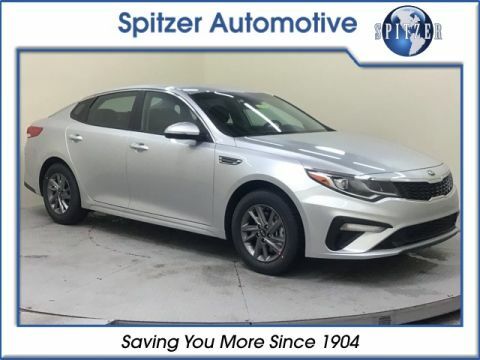 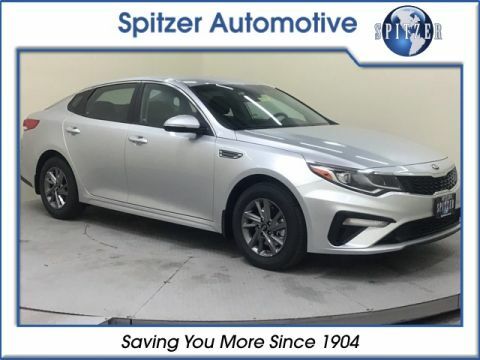 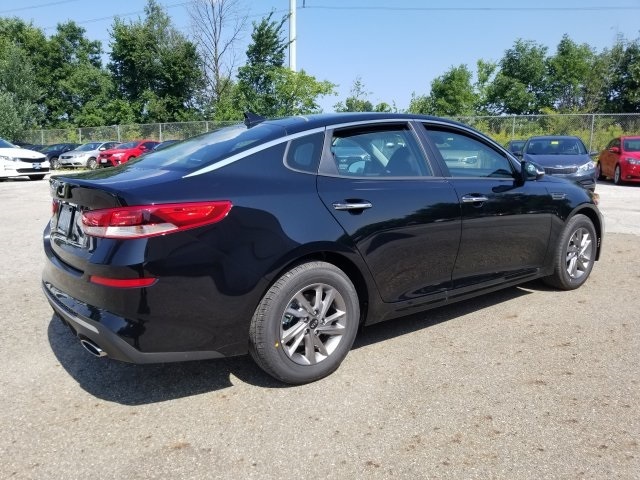 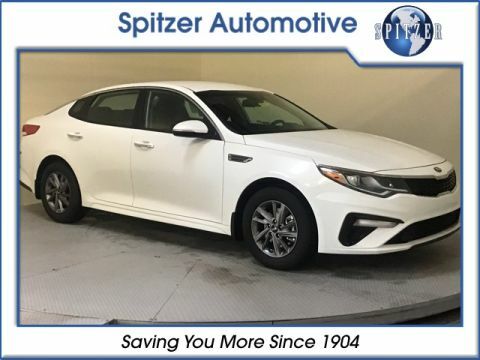 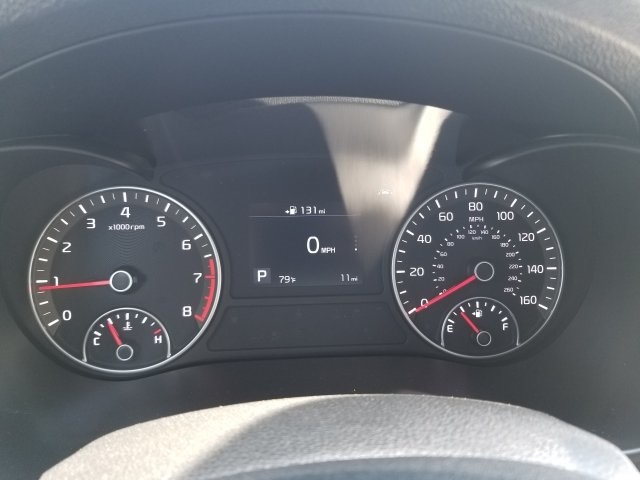 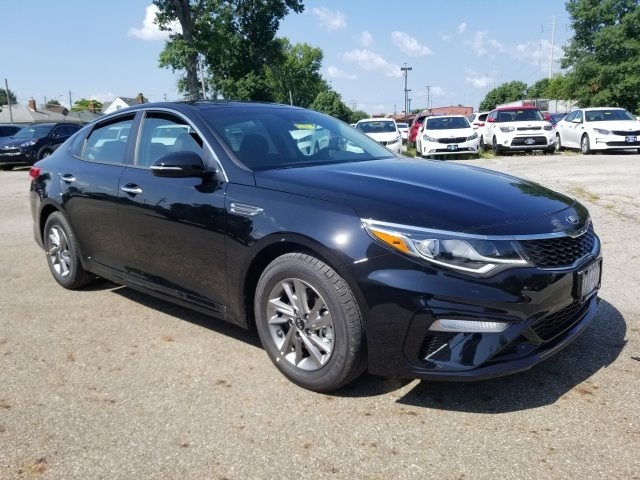 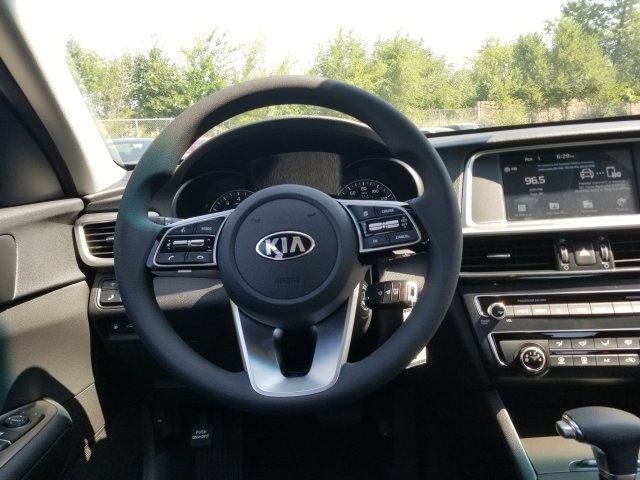 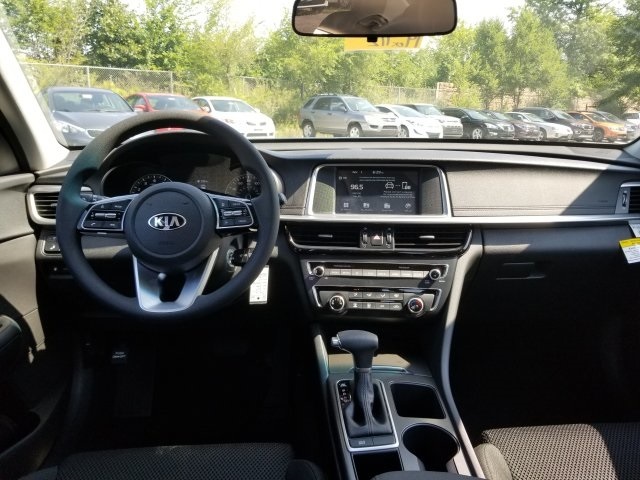 Ebony Black 2019 Kia Optima LX FWD 6-Speed Automatic 2.4L I4 DGI DOHC 16V LEV3-SULEV30 185hp ALLOY WHEELS, BACKUP CAMERA, FORWARD COLLISION WARNING, LANE DEPARTURE WARNING, BLIND SPOT DETECTION. 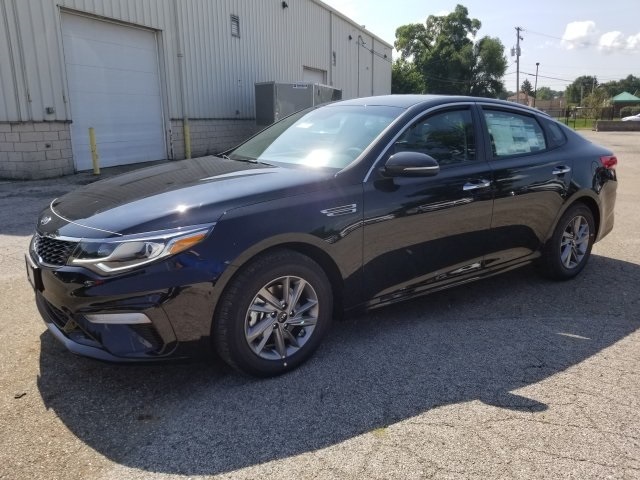 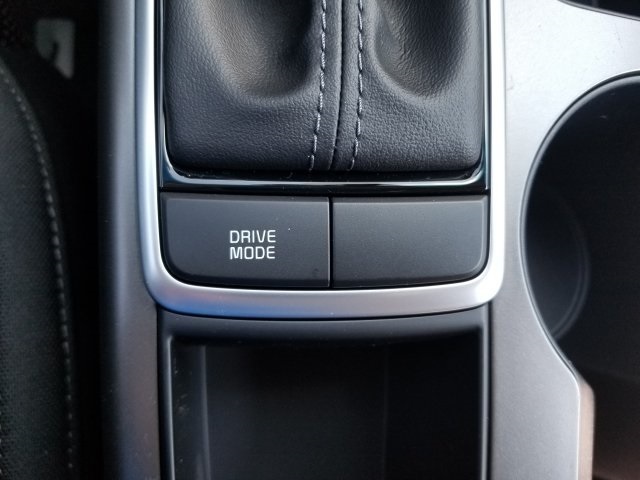 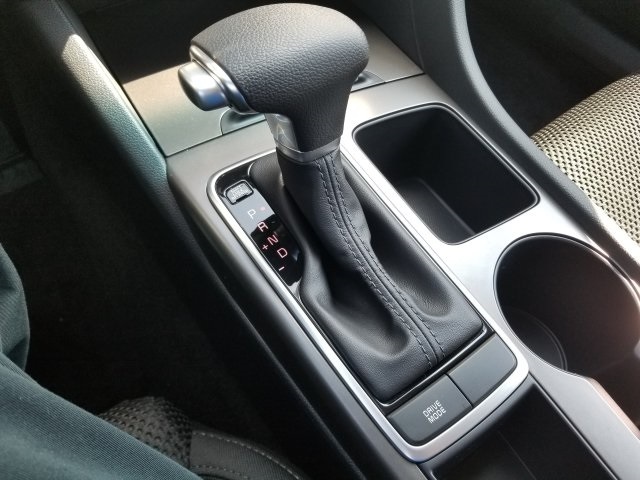 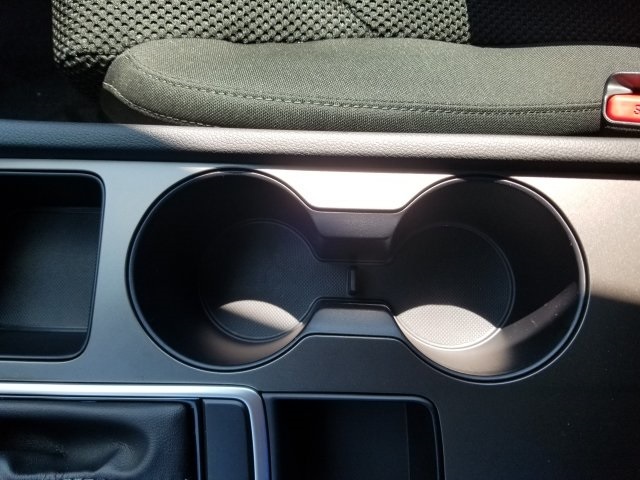 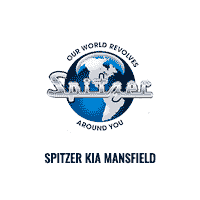 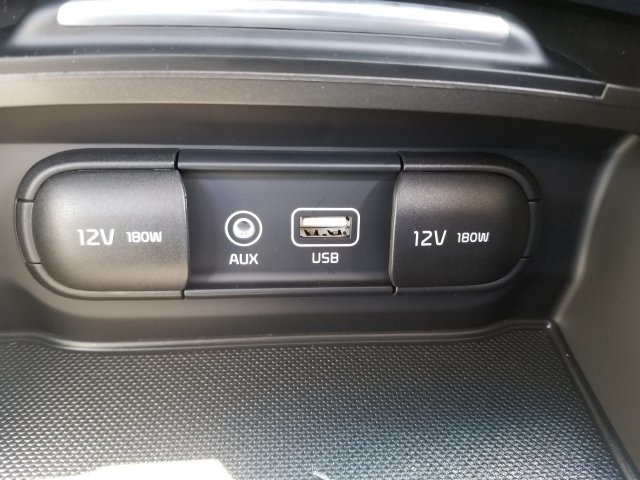 Kia wanted to make sure the 2019 Kia Optima stayed fresh both in looks and in the minds of sedan buyers. 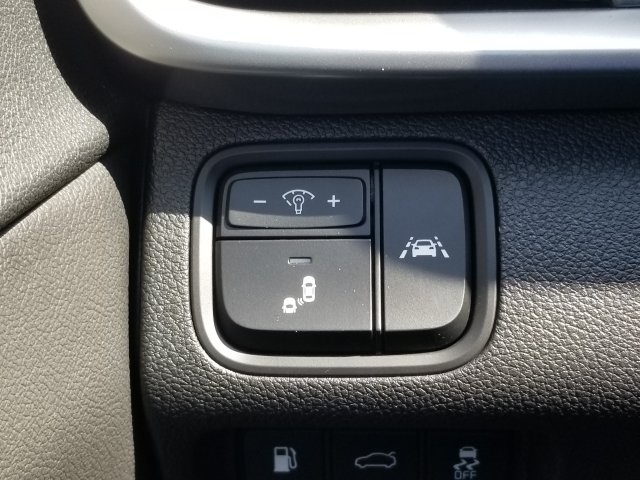 All Optimas get a driver attention warning system added to Kia's Advanced Driver Assistance Systems. 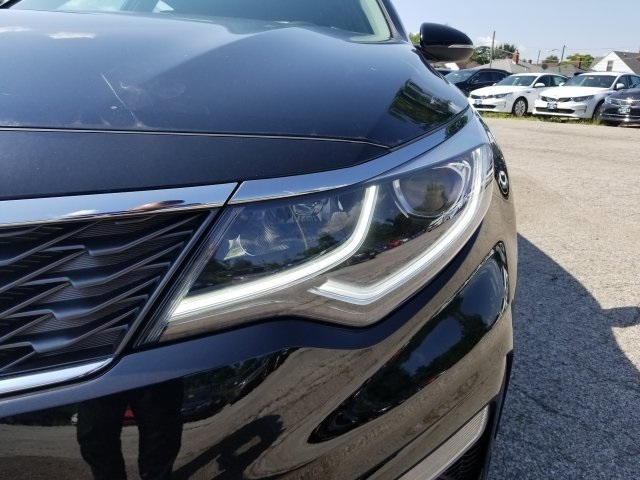 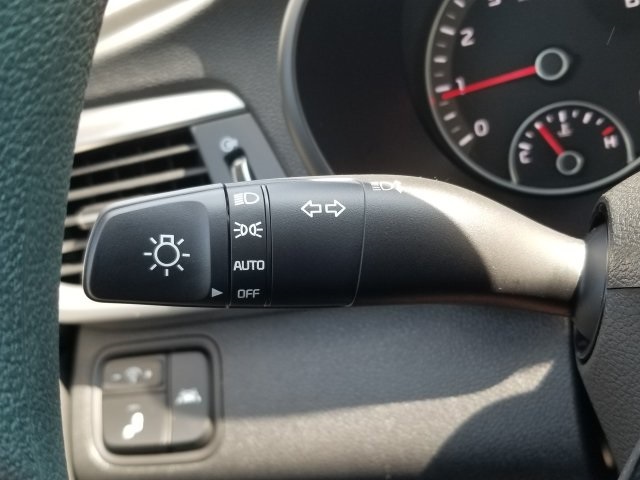 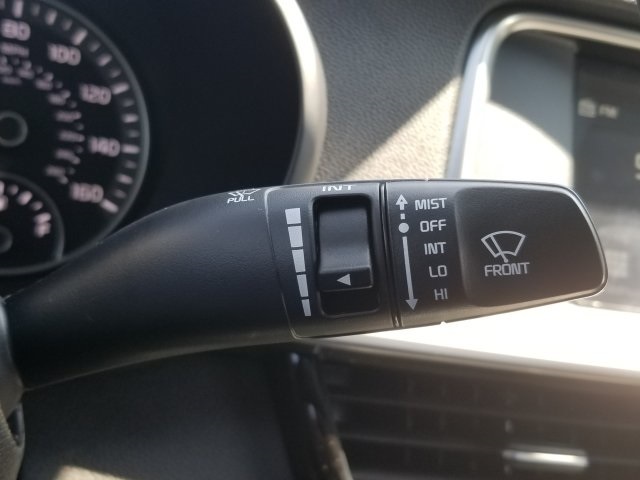 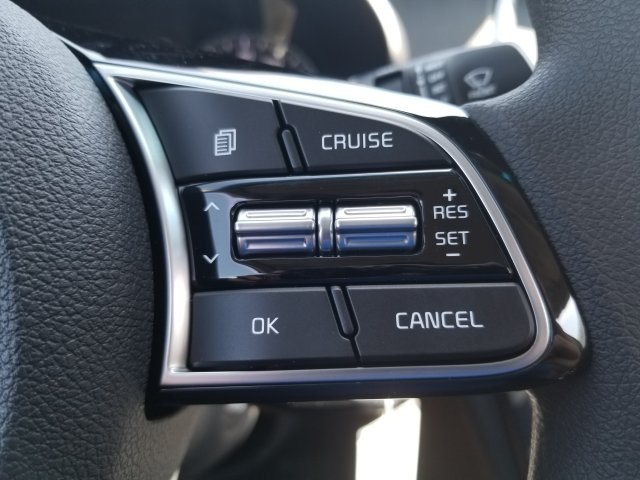 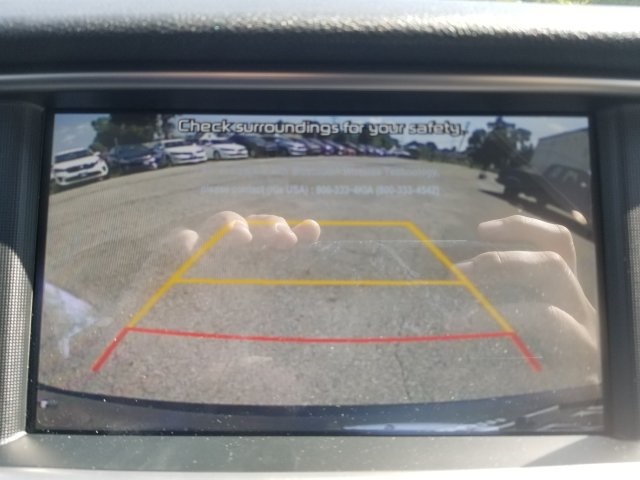 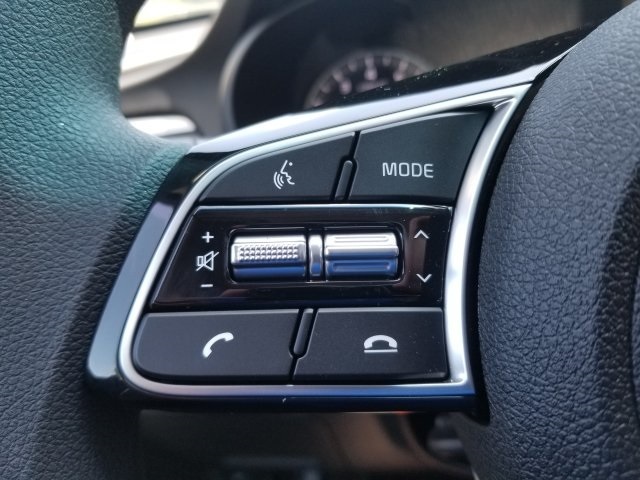 That suite of features includes blind-spot warning, reverse park distance warning, rear cross-traffic alert, forward collision warning and mitigation, lane change assist, lane keeping assist and lane departure warning. 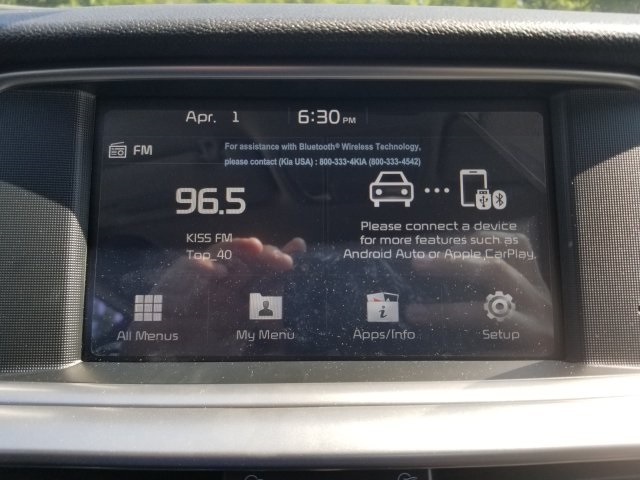 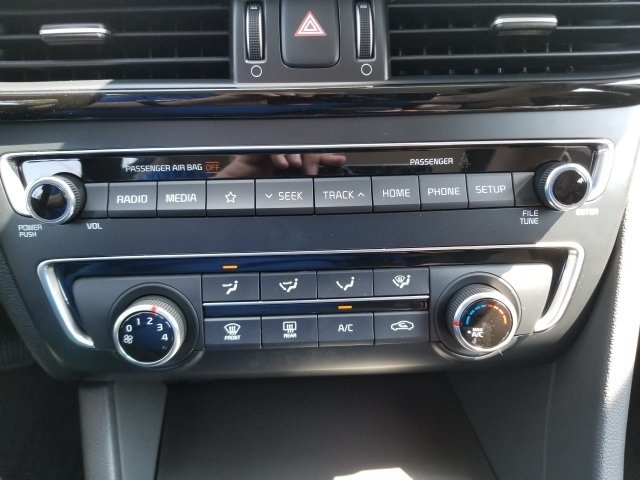 Also, all Optimas feature an 8-inch touchscreen display with Apple CarPlay and Android Auto standard.